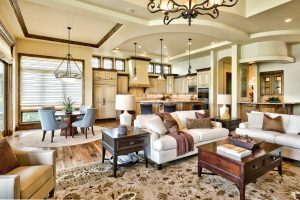 October 5th, 2016 | Categories: Home Staging Success Stories and Uncategorized. Tags: DIY Network, Dnever, HGTV, Keith Nylund, lauren matthews, professional home staging, Raise The Roof, and white orchid interiors. 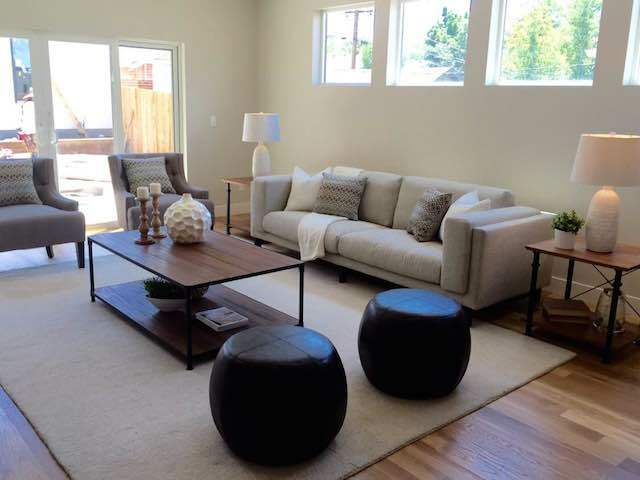 This time we got to provide professional home staging for a once-small bungalow in Denver’s Wash Park neighborhood. 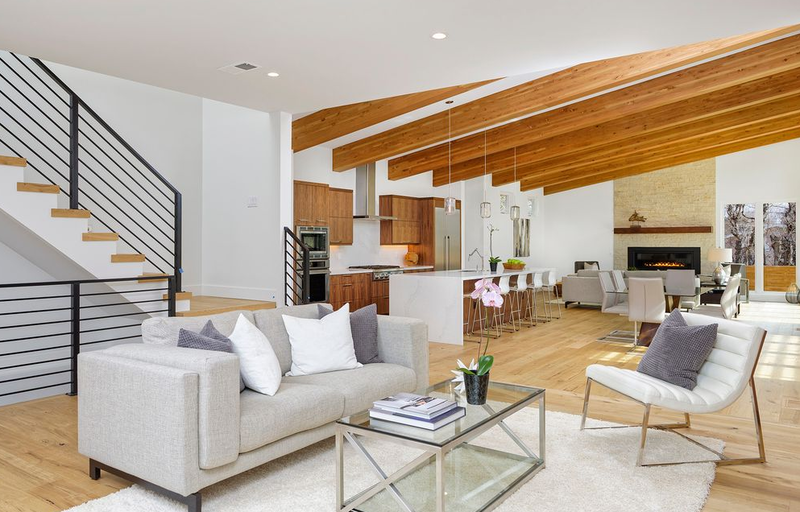 It’s been truly amazing working alongside “Raise The Roof”contractor-host Keith Nylund to see how he pops the tops of these houses, in order to make them truly modern homes. These homes had so many fun historic elements. 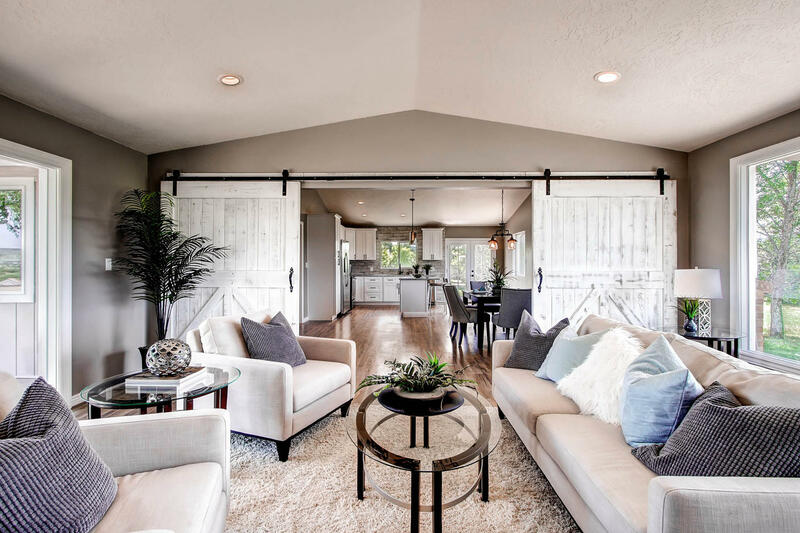 By bringing in great new local pieces and mixing those with other pieces we had in our inventory we were able to really make this historic home pop. 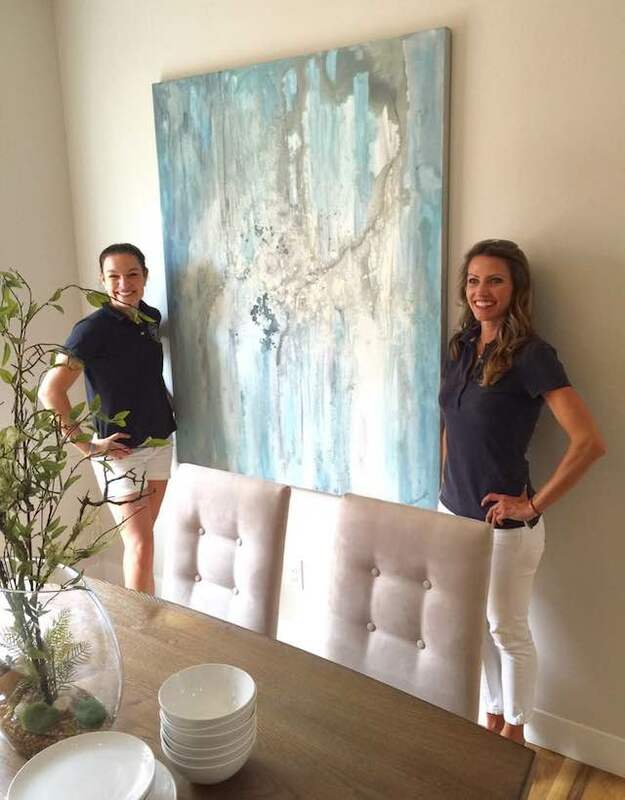 And now I’m going to take you behind-the-scenes of how this amazing home staging project all came together. 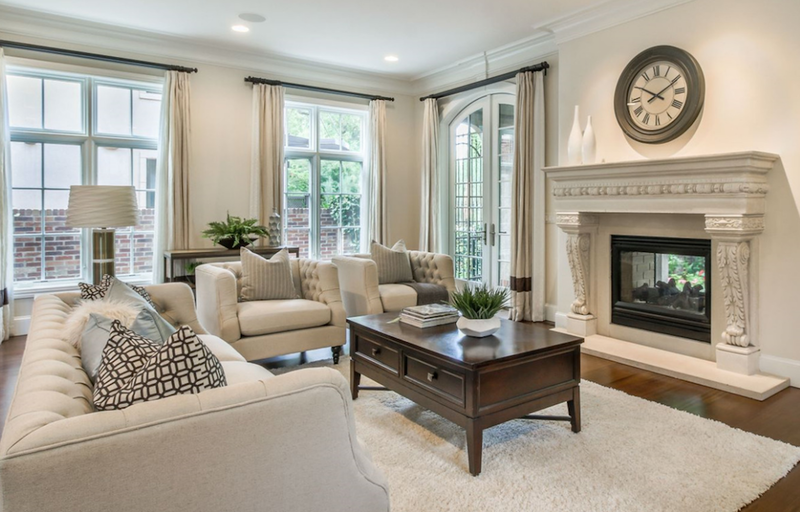 Oh, and if you missed either of our “Raise The Roof” episodes, you can see our home staging skills by checking out showtimes for re-airings here. With the first episode already under our belt, I felt like we had a really good advantage going into this home staging. 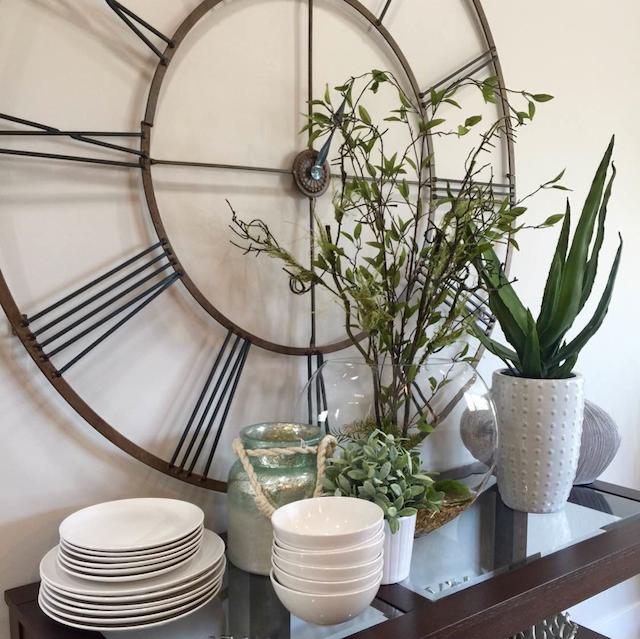 We knew of the short, one week, timeline to prep and stage the home, so the whole team was totally on their game. White Orchid Interiors Senior Design Coordinator and painter-extraordinaire, Marisa Harris was absolutely amazing. In just three days she was able to custom paint for us a show stopping piece to use for staging the home’s dining room. We are so lucky to have her talents on our team! Getting furniture up the narrow spiral stair case to the show-stopping roof deck was a bit tricky. But with a little ingenuity, Dustin and Jadon (White Orchid Interiors Project Manager and Assistant Project Manager, respectively) made it work. By creating an assembly line, they by-passed the staircase altogether and lifted all the pieces up to the deck on their own. 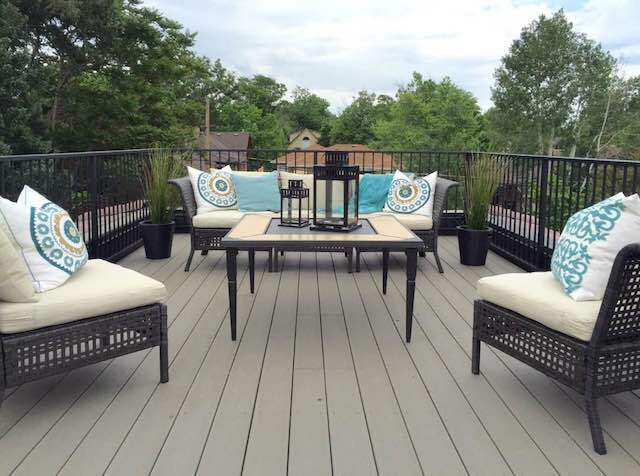 I love the cool color scheme we picked for this home staging project. The off-whites made the space feel airy and bright and we accented that with a crisp teal tone to highlight the summer season. The real star of this home though, was no doubt, the amazing roof deck that Keith added on to the second story. Those views! 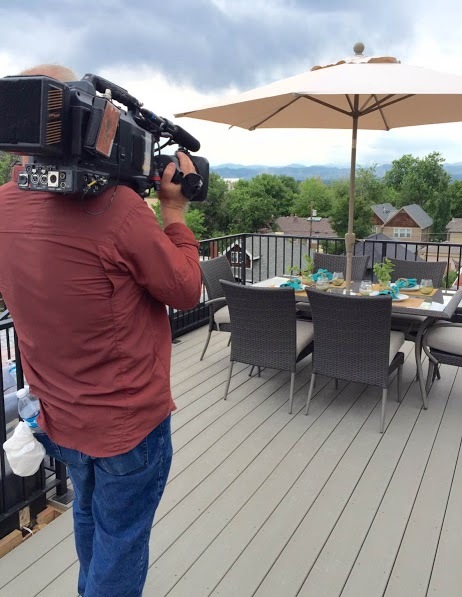 For more fun, behind-the-scenes home staging action, check out the scoop on our first “Raise The Roof” episode.